Superstar Wizkid has announced the release of the video for his viral single Azonto on Nigeria’s pioneer mobile music platform, Star Music. 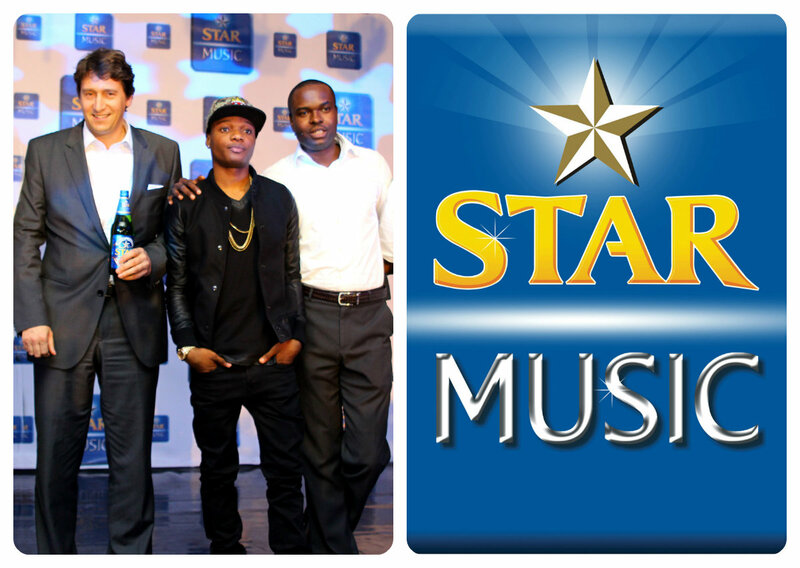 STAR Music is a two-way interactive platform that will change the way consumers experience music. Users of this app can stream and download their favourite songs, create their own playlists, enjoy breaking news on their favourite stars and more while interacting and sharing the fun with each other. STAR Music is a one-stop shop for music, information and entertainment. It promises to be an aggregation of highly exciting, entertaining and interactive musical content. delivered through three platforms.